There is no “face control” for attending conferences supported by the University of Miskolc SPE Student Chapter. 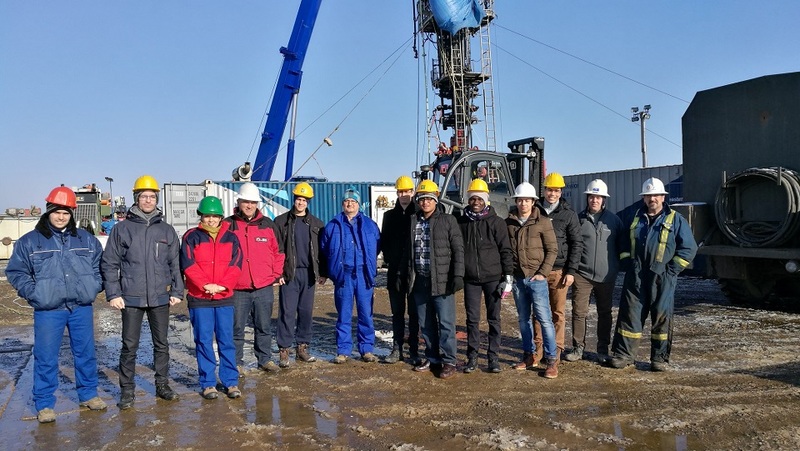 By that, Ferenc Remeczki, the president of it, meant that the organization is open to all international students who are eager to discover the mix of opportunities the Society of Petroleum Engineers could offer to students and young professionals. “One could learn so many useful things for free, moreover, the value of the international connections that one could make is beyond any price”, Ferenc added. 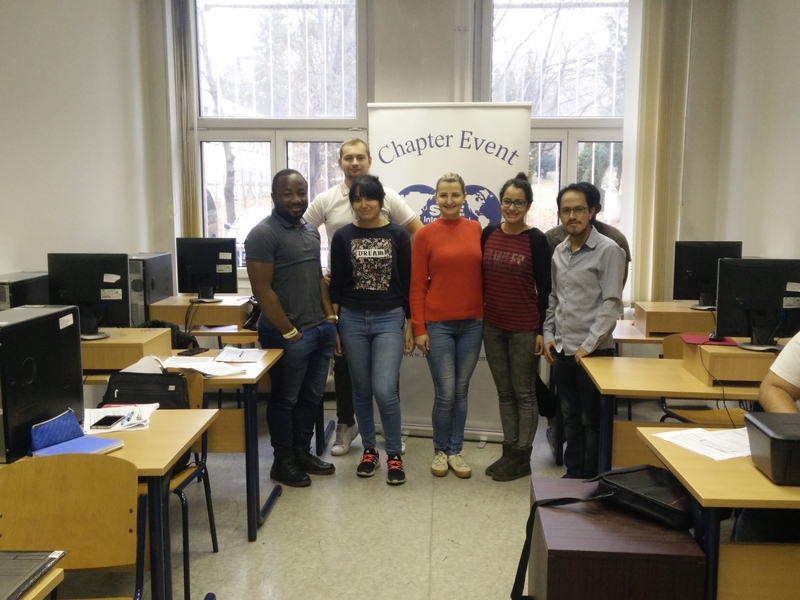 The student chapter was founded in 1992, and is currently the only one in Hungary, as only in Miskolc students can pursue a Petroleum Engineering degree. Whilst the organization is mainly orientated towards petroleum engineers, the activities could be interesting enough for geologists, miners, or petroleum geologists too. Ferenc Remeczki is a second year Petroleum Engineering master student and a part-time employee. He took over the presidency of the student chapter last summer and he claims that he would really like to broaden the opportunities members could have. Ferenc joined the organization shortly after pursuing his BSc, becoming a professional member. Being an SPE member turned out to be of a highly importance when he first tried to obtain a job in the petroleum industry. Around 68 students are currently active members of the chapter. The difference between a member and a board leader is that the first one does not have to contribute to the organization of activities, as all the administrative duties are the responsibility of the board. Nevertheless, members have the chance to become board leaders as well. An improving educational program. „Sometimes students don’t have enough time for going deeper into some specific topics they learn in classes. That is why we provide weekly after-lesson courses which are aimed to give those missing insights of particular subjects”, Ferenc says. MSc or PhD students held the lessons. There is no special time or procedure for joining the University of Miskolc SPE Student Chapter. Anybody interested can start with creating an online account on www.spe.org. There they will find all the relevant details related to the association. The chapter’s board will eventually contact the students and will let them know all the information needed about the membership. Students can also like the Facebook page (https://www.facebook.com/spemiskolc/) of the organization and attend the private group (https://www.facebook.com/groups/730371343645469/) to keep in touch with the other members and find all the news related to the chapter’s activities. The main organization has around 170 000 professional members. Many of them are voluntarily organizing webinars, which are free to attend. Moreover, there are also specific online courses that could require a fee. Based on his experience, Ferenc told me that the ones he attended significantly improved his knowledge. For this year, the organizations aims to get the Outstanding Student Chapter Award, a prize offered annually by the mother organization. 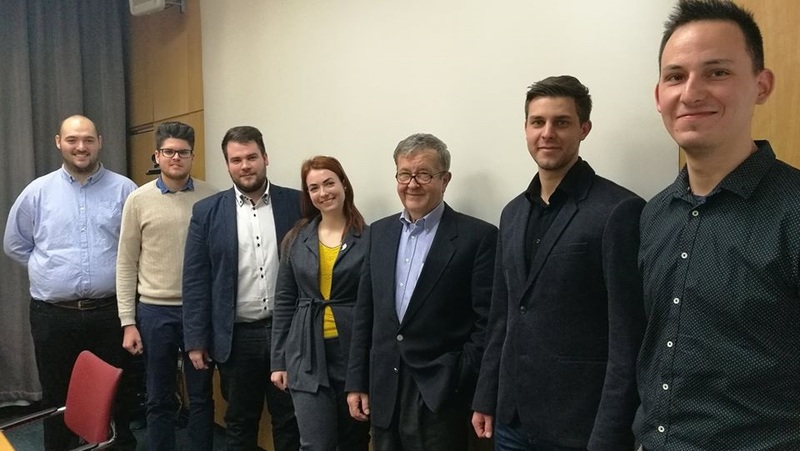 In addition, they want to be even more connected to the other student organizations of the University of Miskolc in order to extend the variety of activities and opportunities for students.